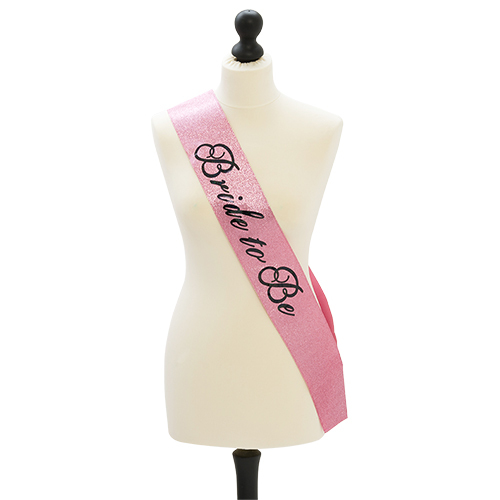 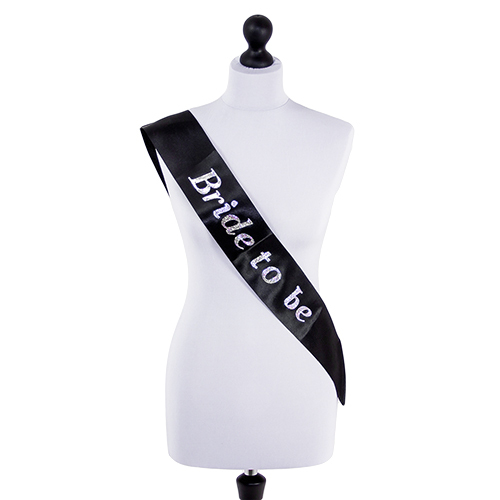 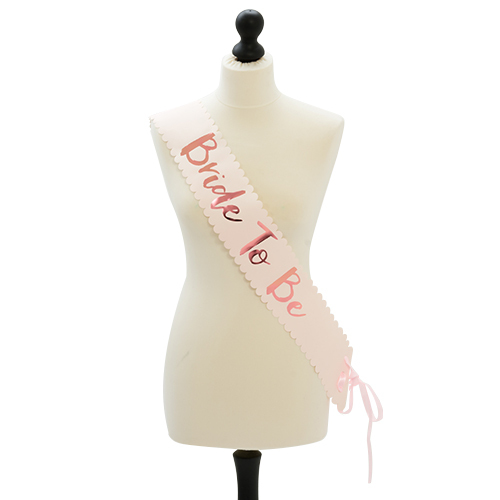 If you really want to single the Bride-to-Be out from the crowd, there’s no better (or more tasteful) way to do just that, than to present her with a stand-out sash. 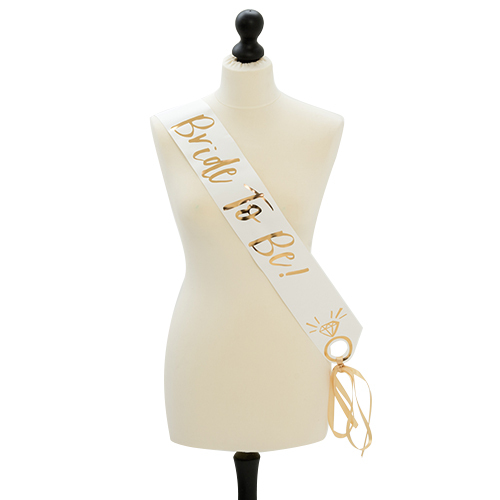 She can easily slip it over any outfit and it’ll instantly lift her from bog-standard group member, to the most important woman of the hour. 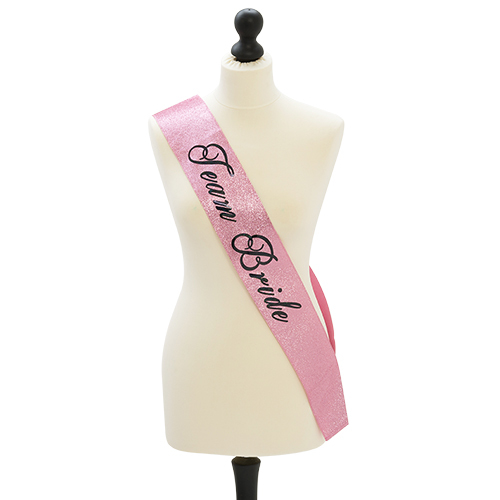 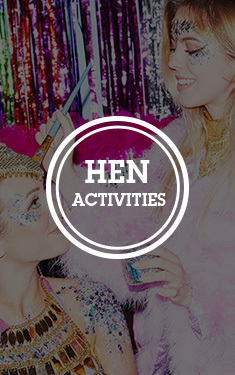 There are also matching items available within this premium range, so you can unite your girls in the very best way possible on your weekend.